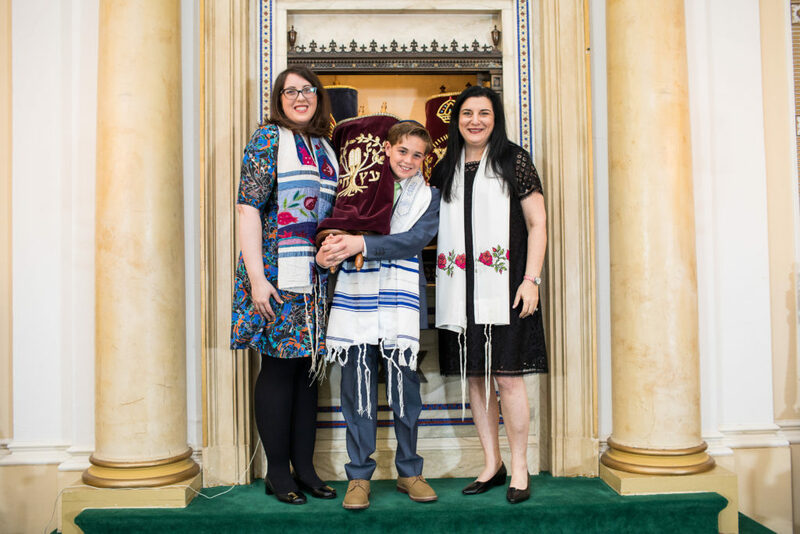 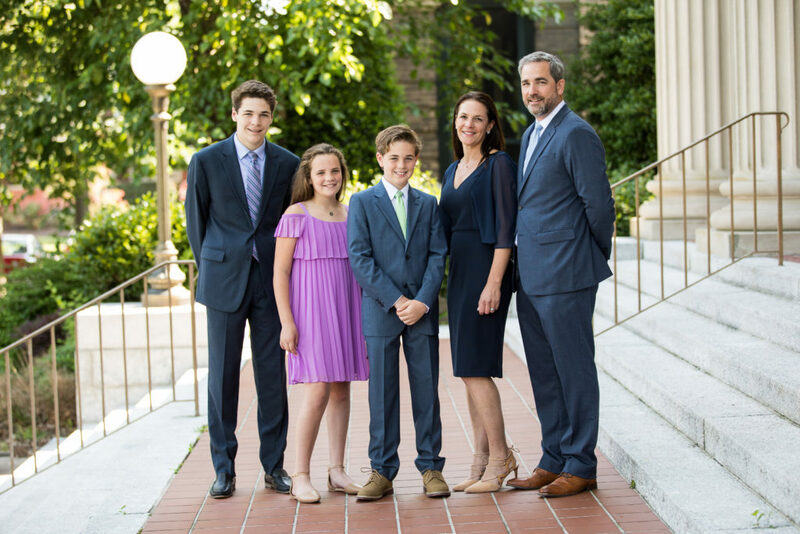 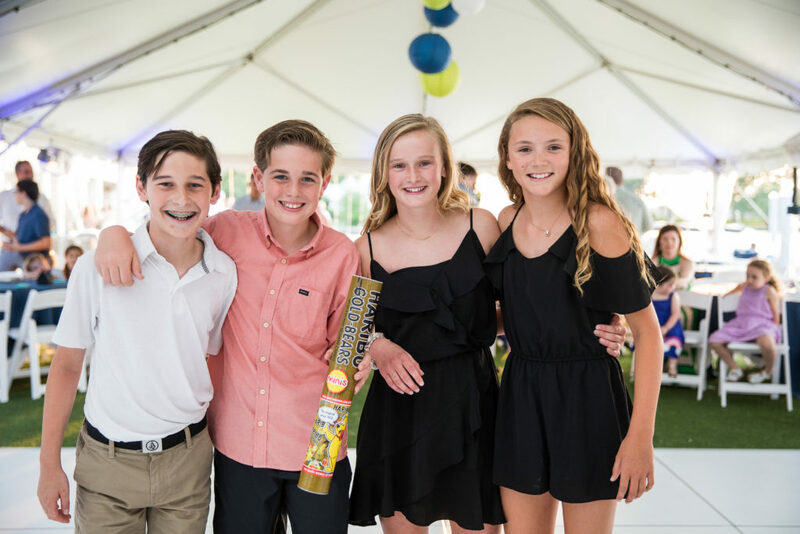 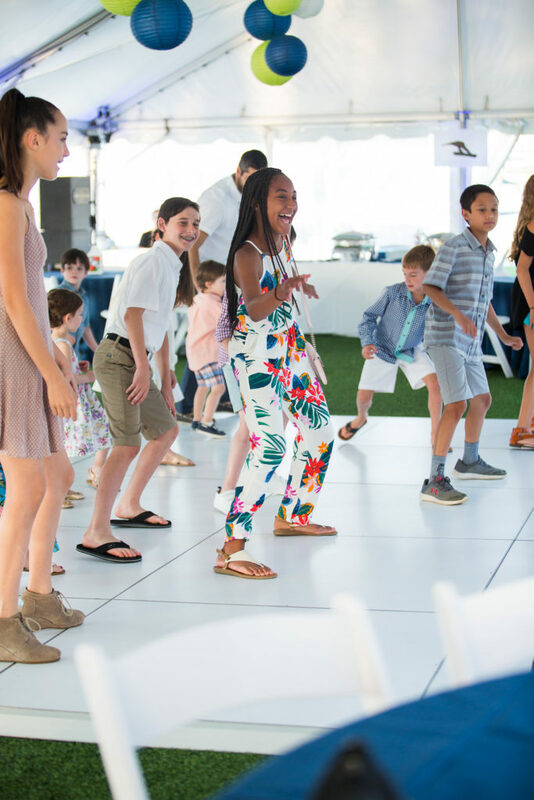 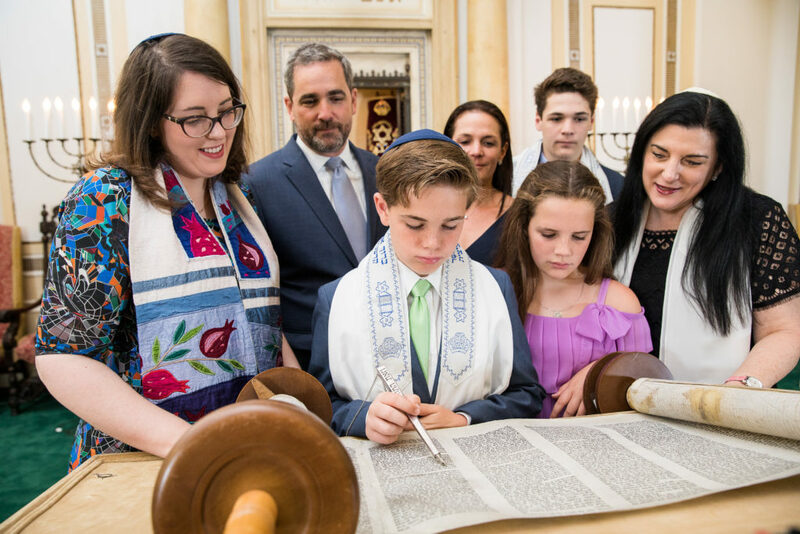 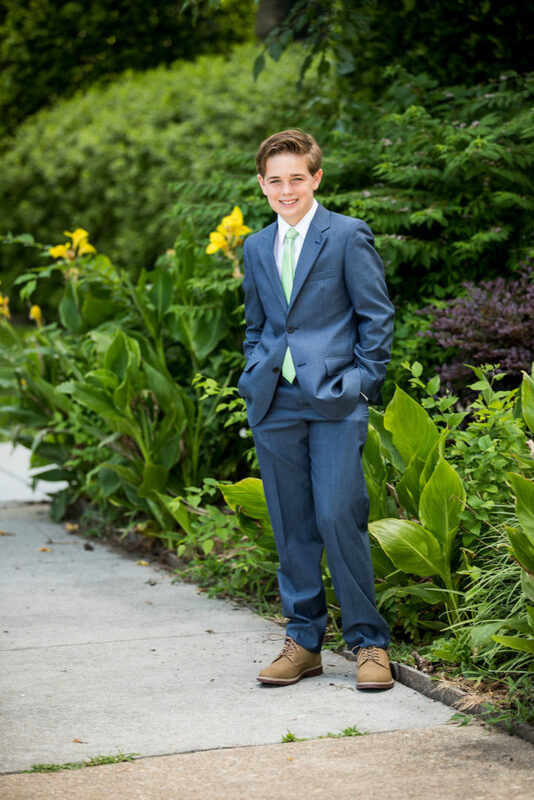 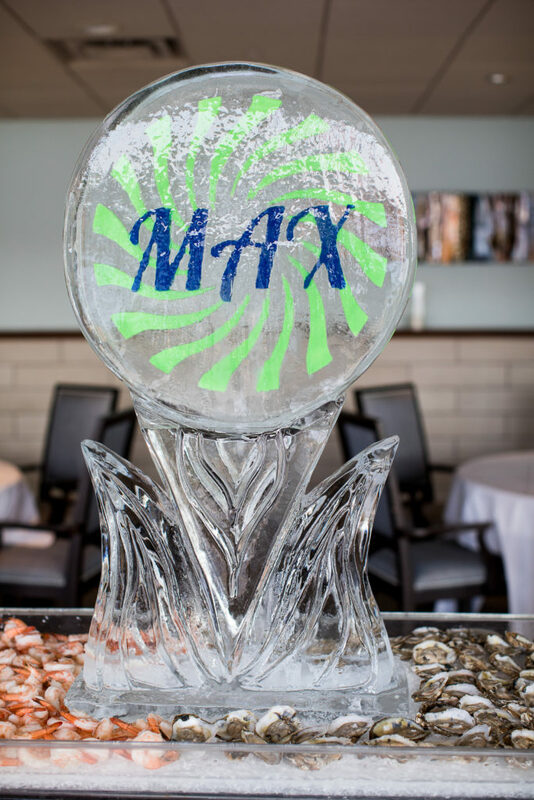 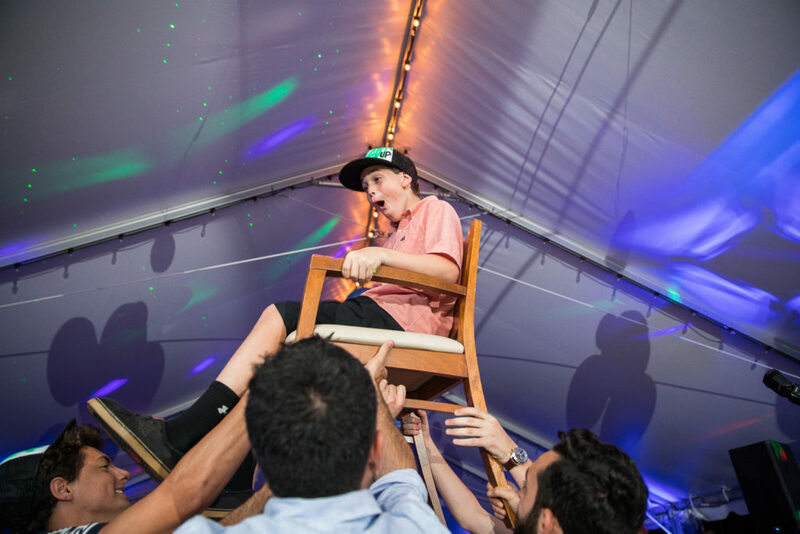 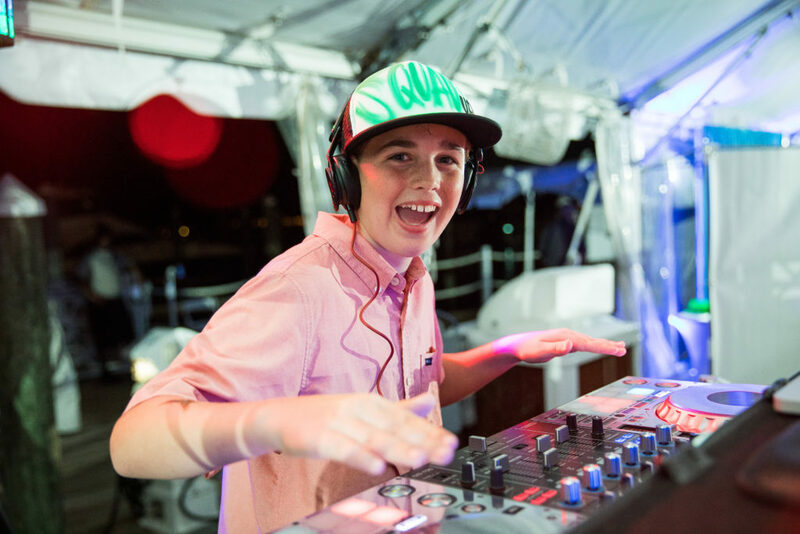 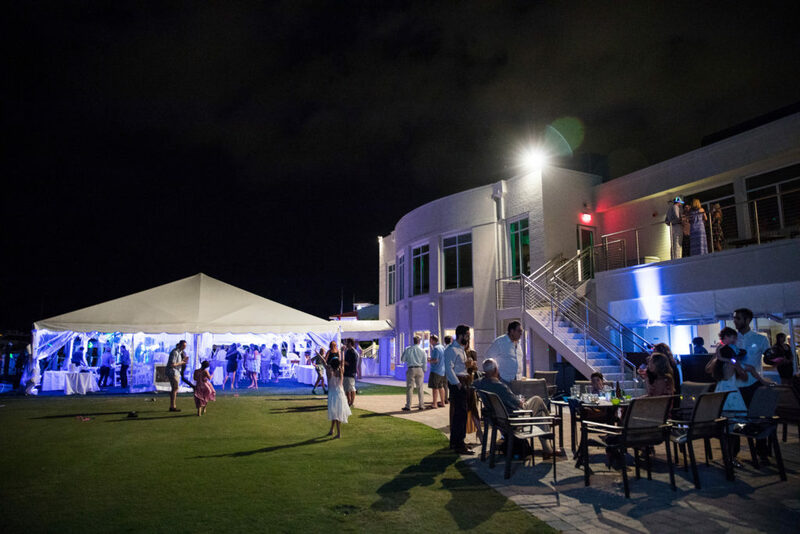 After a joyous celebration at Ohef Sholom Temple, Max’s Bar Mitzvah party was held at The Cavalier Golf & Yacht Club in Virginia Beach. 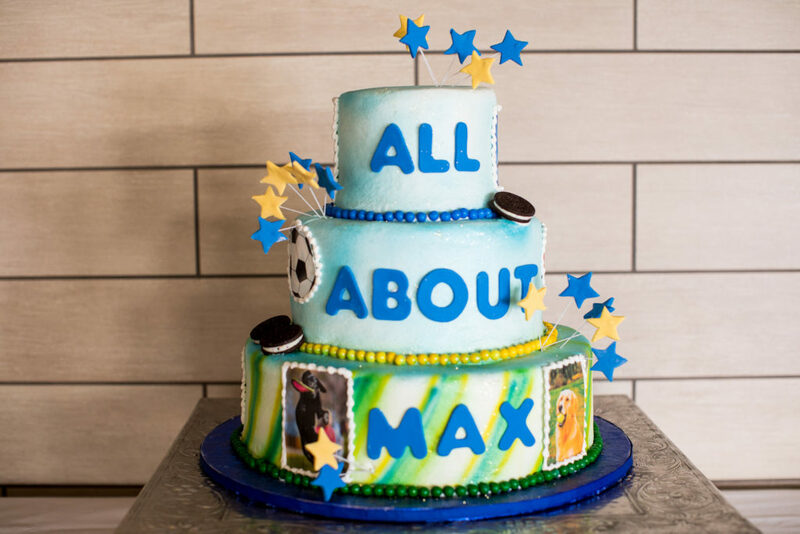 The evening was marked by all things “Max” and his love of sports and music, in particular. 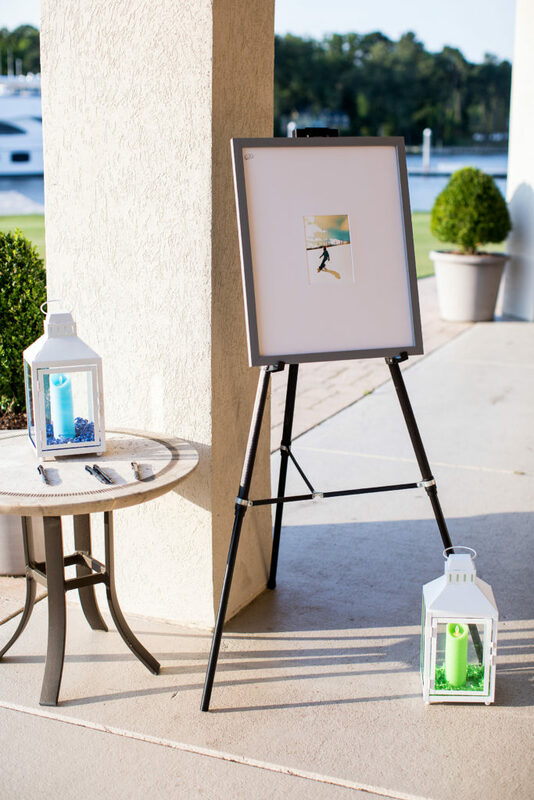 As guests arrived they were asked to sign a watercolor photograph, a silhouette of Max snowboarding, which makes for a sentimental keepsake. 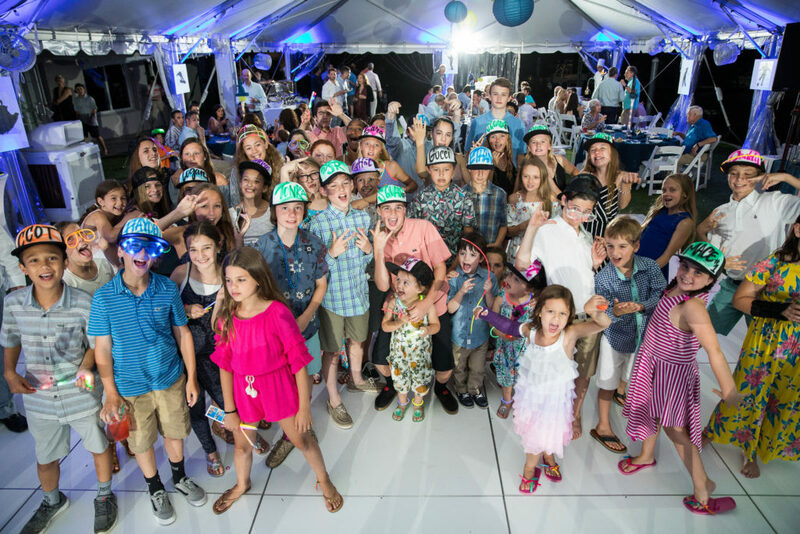 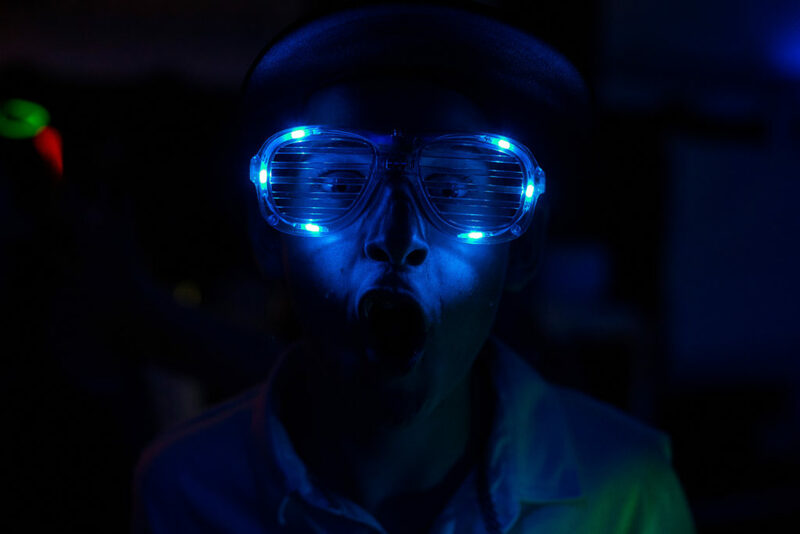 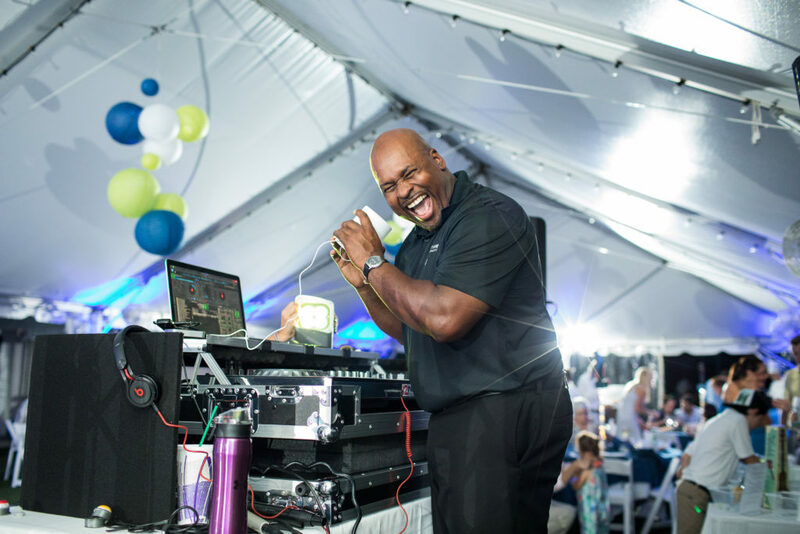 Friends and family were treated to a night of fun with great music, a flip flop decorating station, custom trucker hats air brushed to spec and even a raffle for awesome prizes. 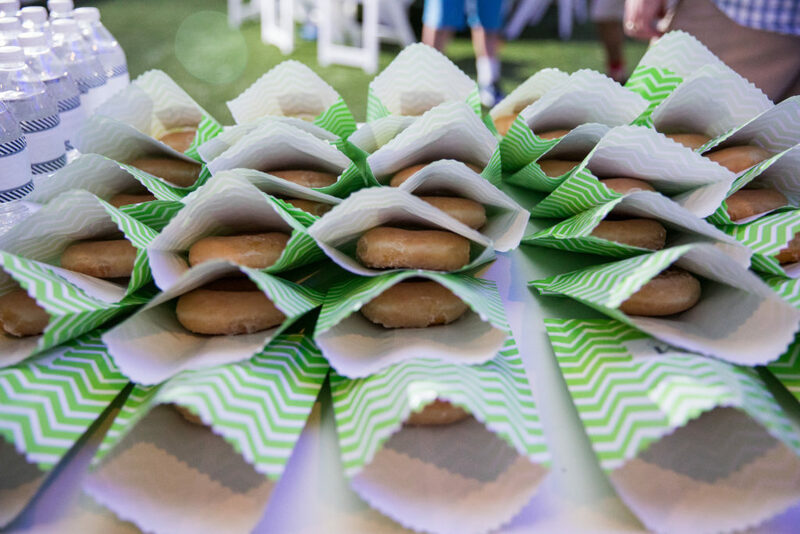 Capping off the night…delicious Krispy Kreme doughnuts! 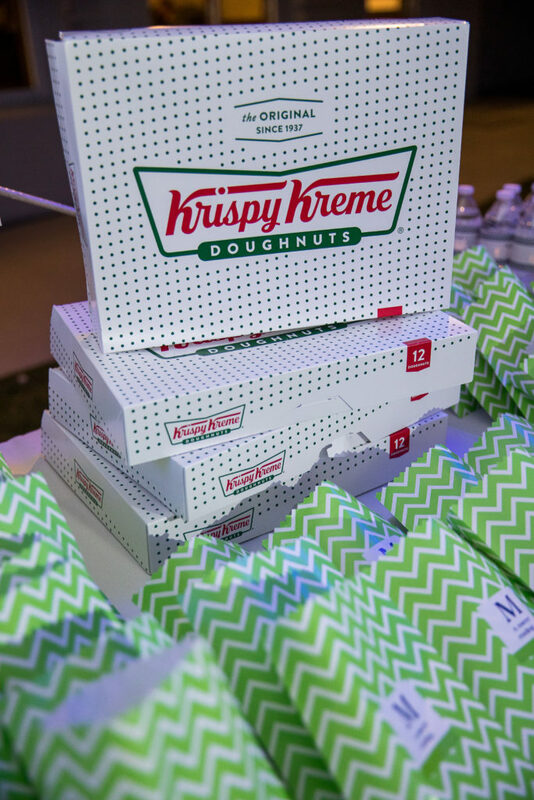 A sweet night, indeed! 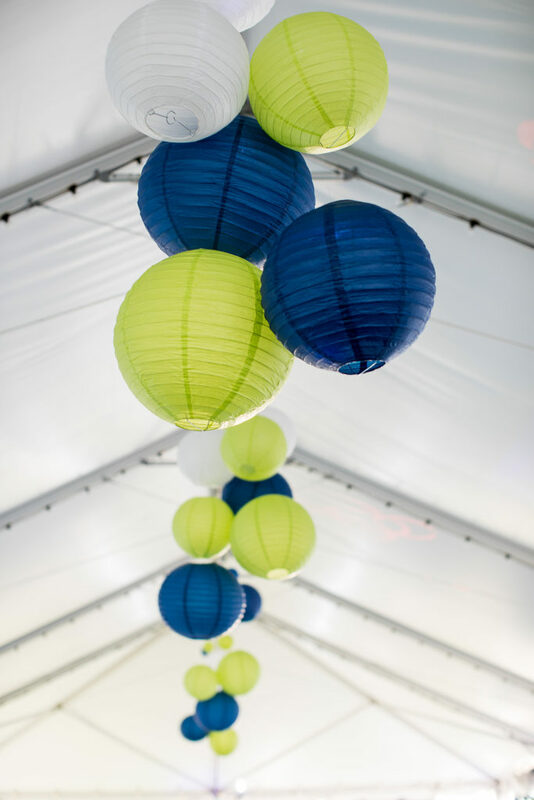 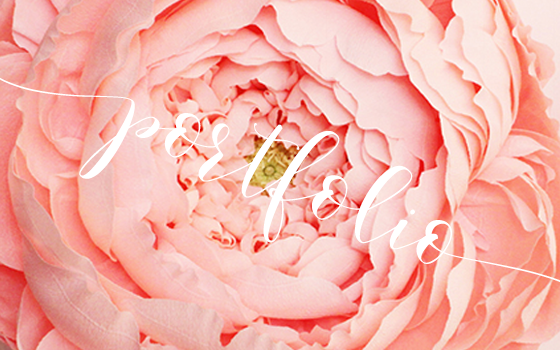 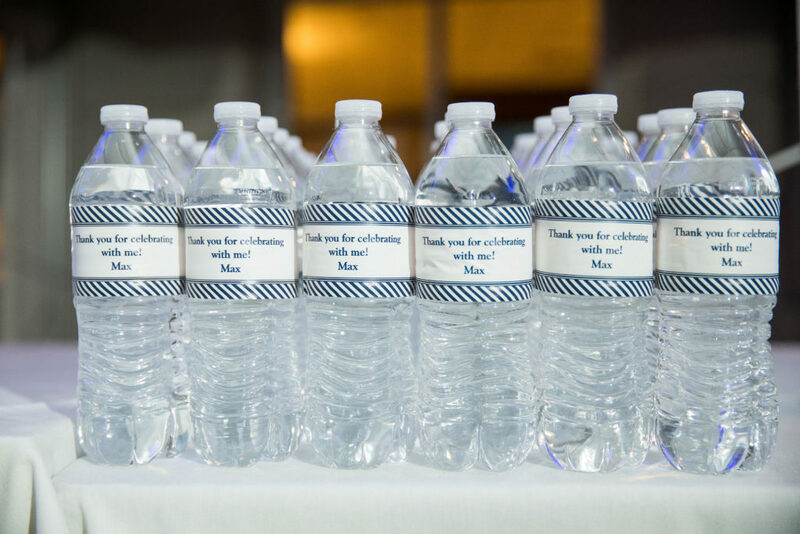 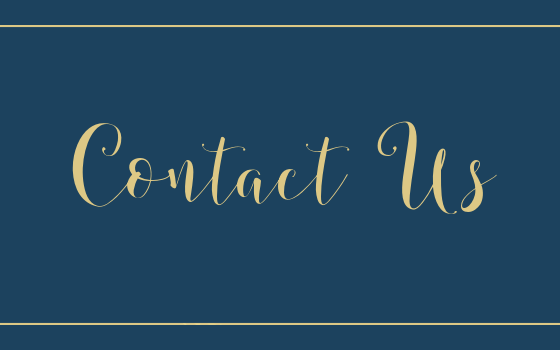 Images by Leigh Skaggs Photography.